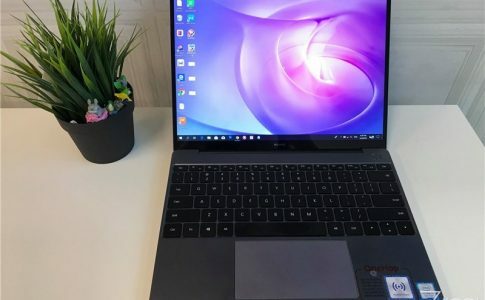 Quick look onto Huawei Matebook 13; available from 6th April! 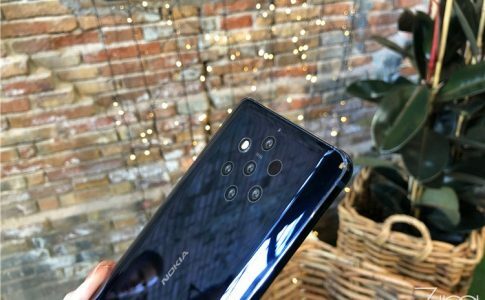 The revolver smartphone – Nokia 9 hands on! 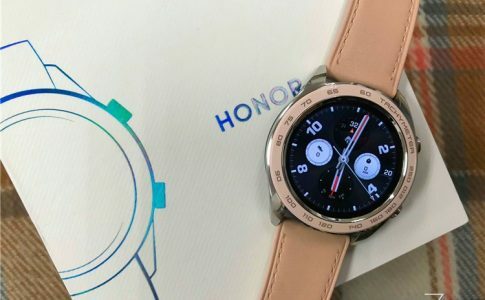 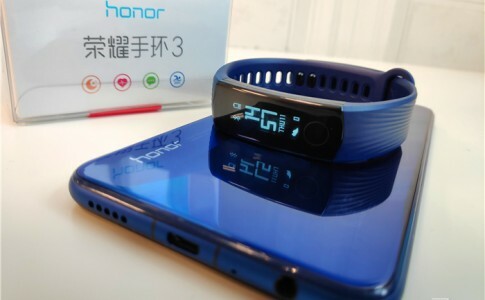 HONOR Watch Dream unboxing: A truly majestic smartwatch! 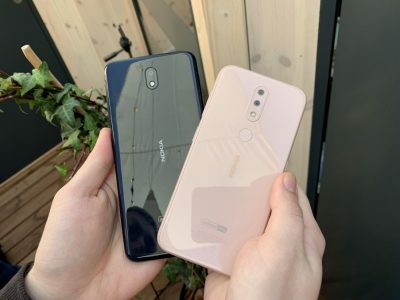 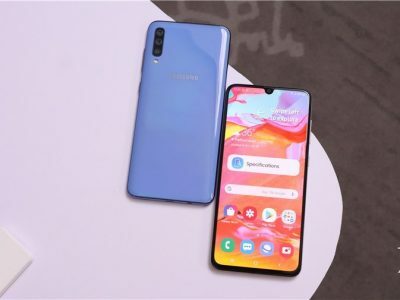 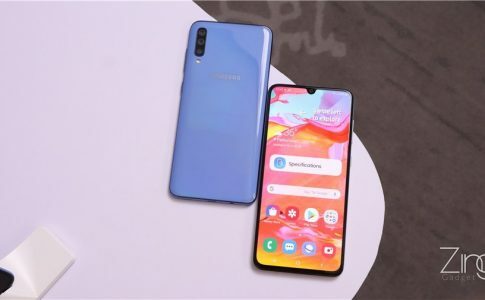 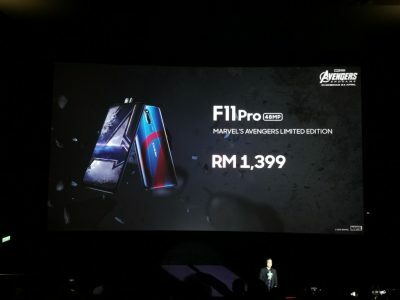 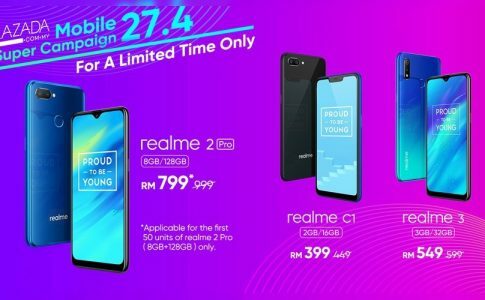 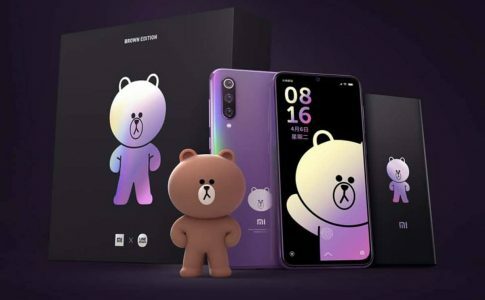 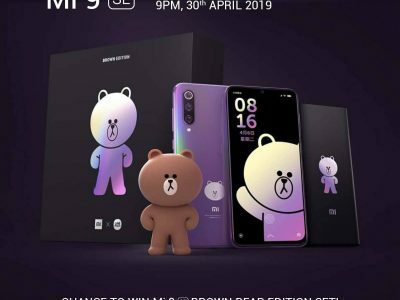 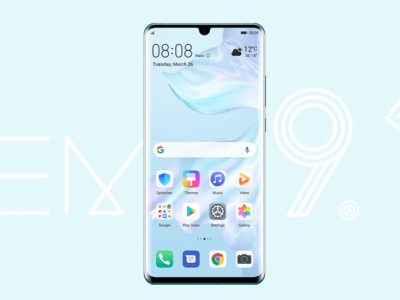 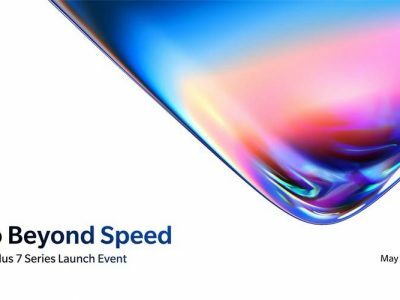 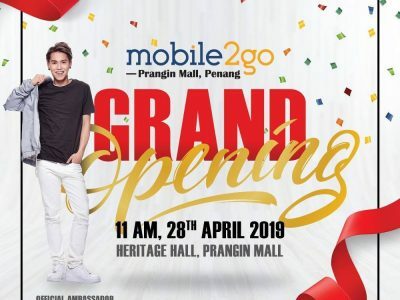 Realme X Lazada Mobile Super Campaign offers smartphone from RM399! 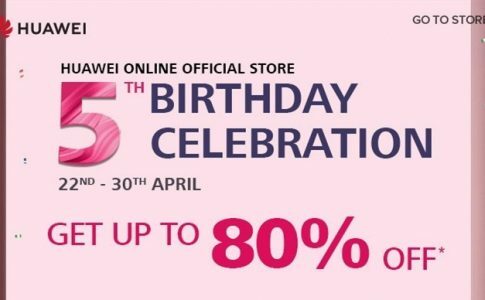 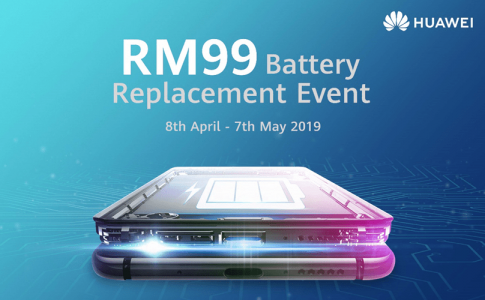 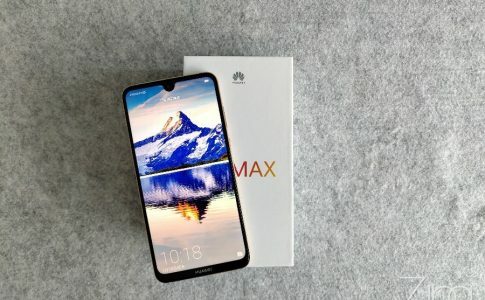 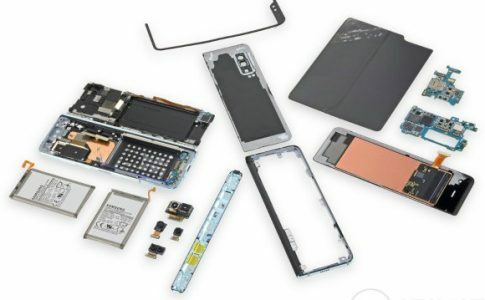 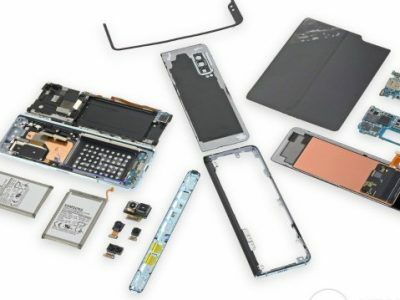 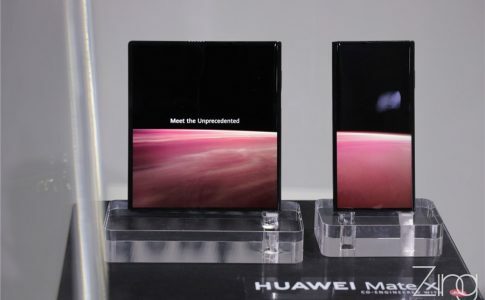 Huawei offers battery exchange promo for just RM99! 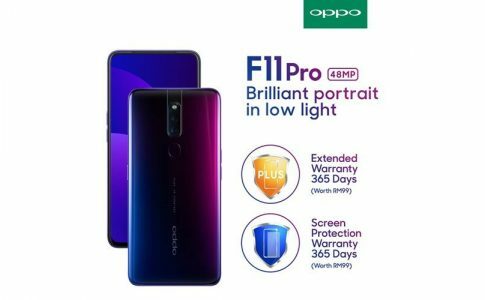 Grab a F11 Pro before 30th April for additional 1 year warranty & screen warranty!